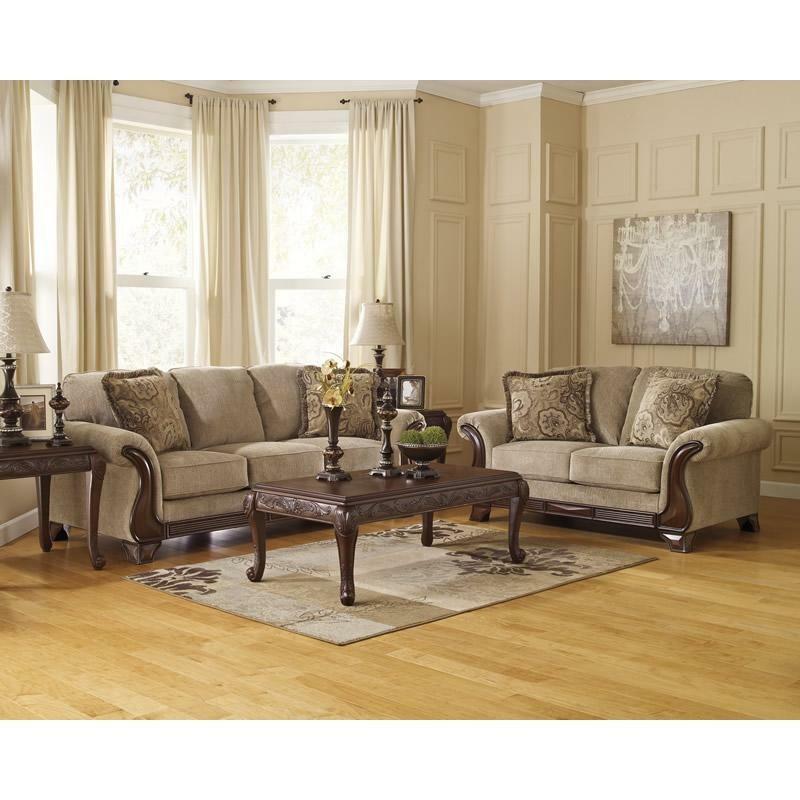 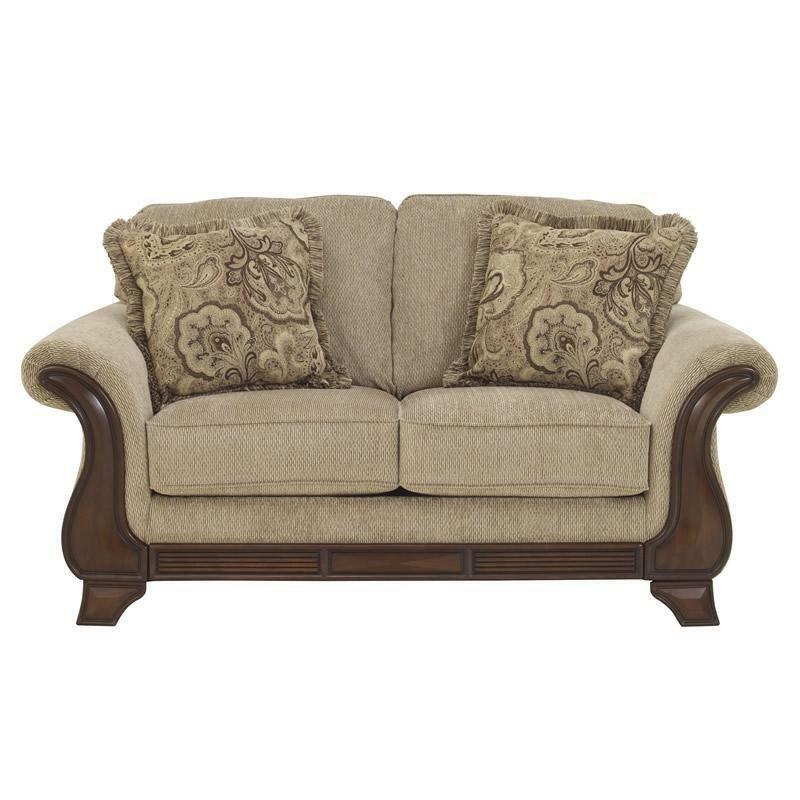 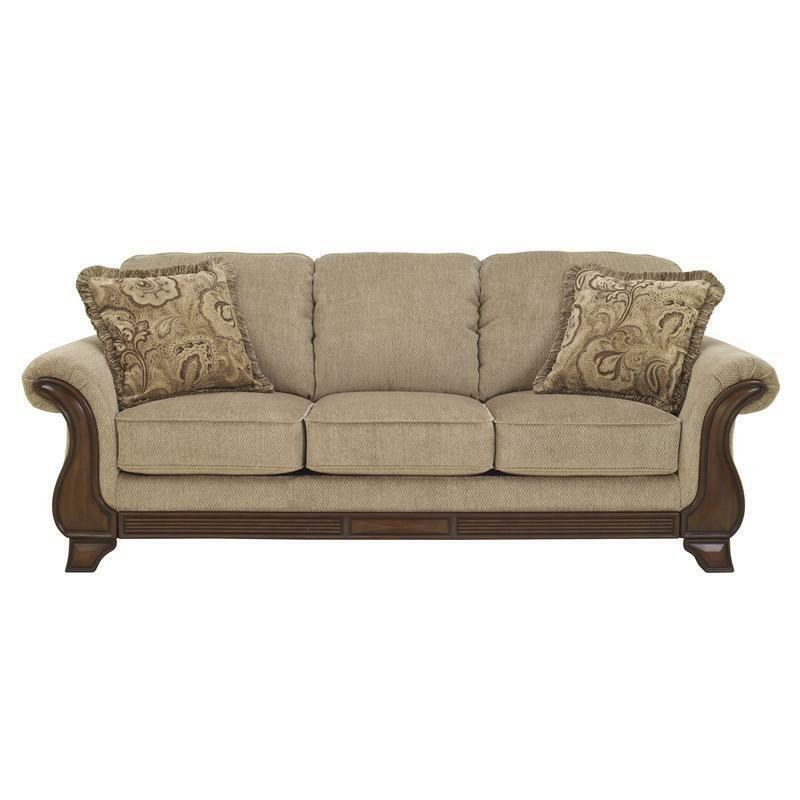 Find cushiony comfort and classic styling with the Ashley Signature Design "Lanett" Queen Sofa Sleeper. 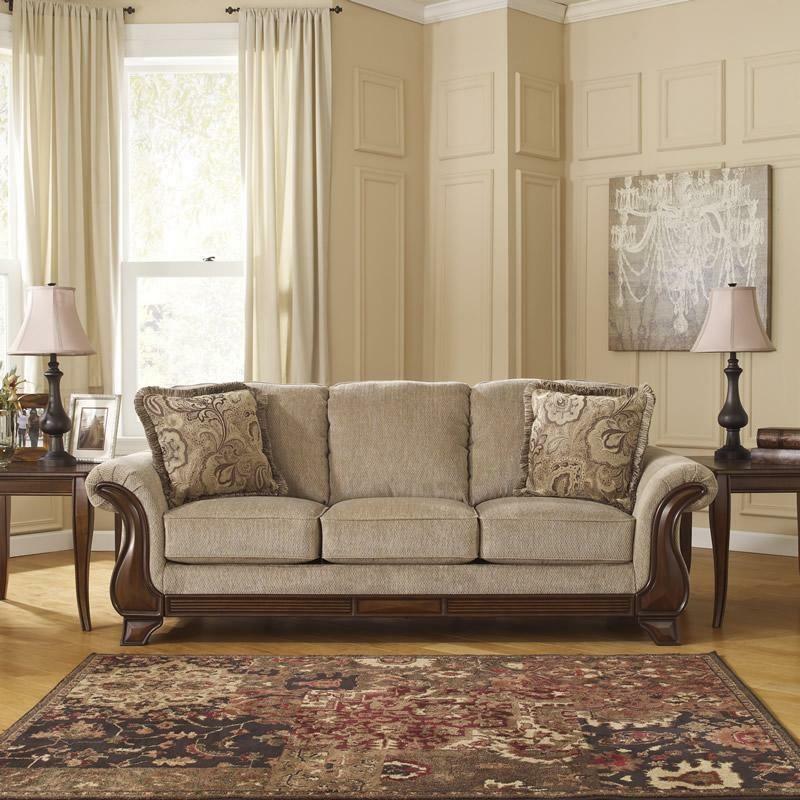 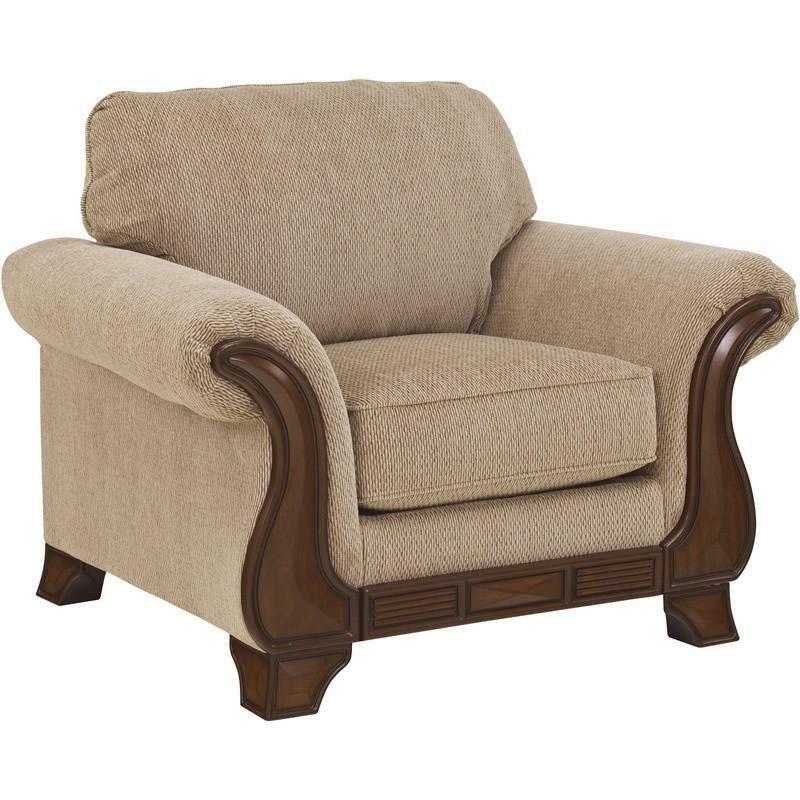 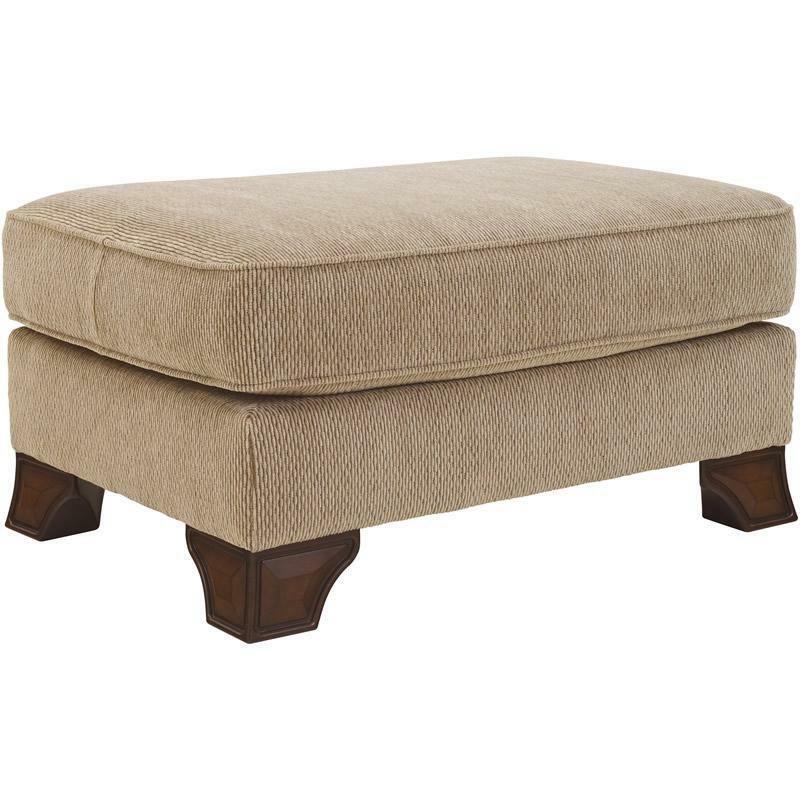 This piece features exposed legs that add an elegant touch of traditional styling. 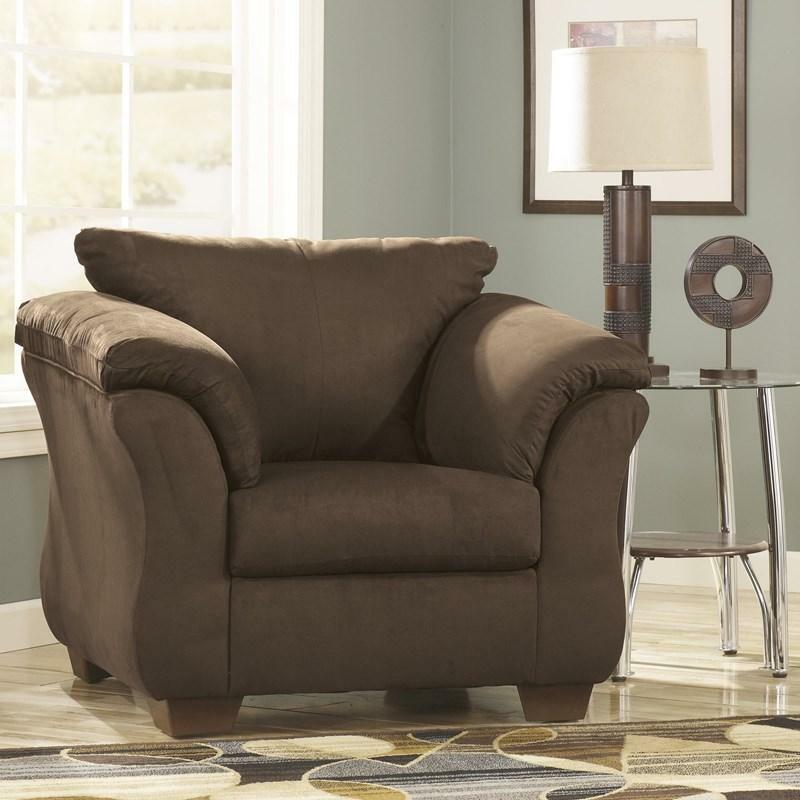 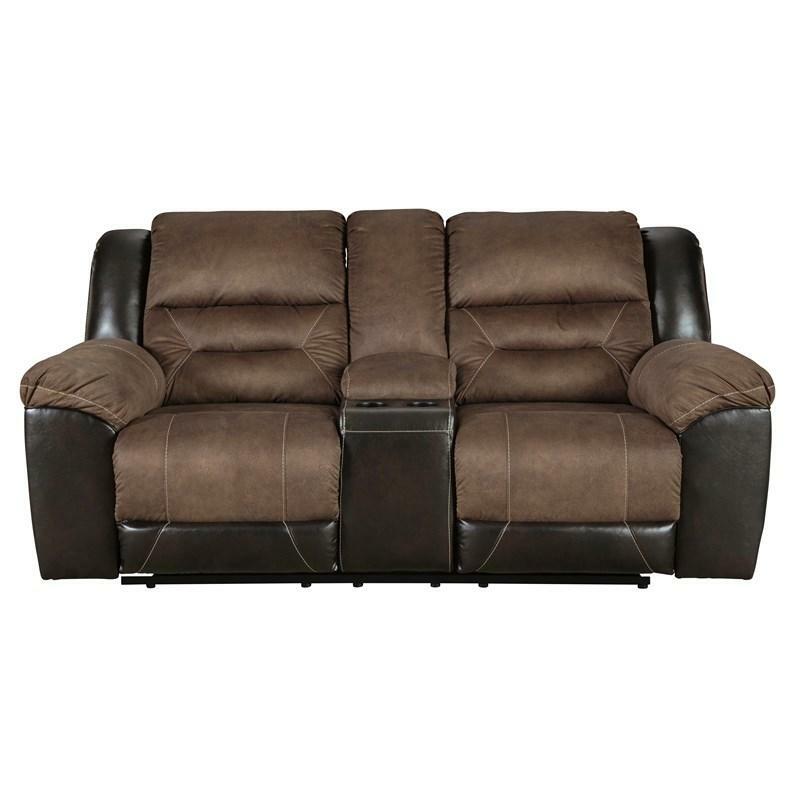 Back Tight back; Top of cushion to top of back 16.00"
Seat Loose seat cushions; Seat depth 21.00"; Seat height 20.50"